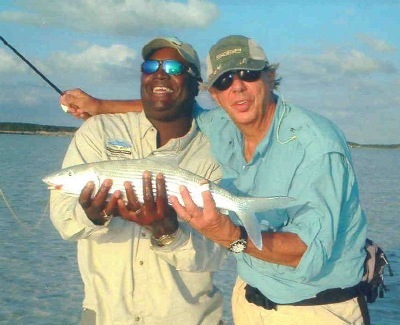 Exuma Bahamas offers some of the greatest Bonefishing in the world. Let me be your guide for a day or even a week. I'd be pleased to share some of my island paradise with you.